Elevate, the strategic and promotional marketing agency that serves healthcare challenger brands, announced today that healthcare agency veteran Scott Harper has been added as Vice President, Client Engagement & Delivery. Harper has an impressive background in healthcare marketing, having held senior positions in both Account Management and Client Operations with a number of respected healthcare agencies (CDM, GSW, & Dudnyk). He joins Elevate in a newly created role of VP, Client Engagement & Delivery, which includes servicing the current rapidly expanding book of Elevate business, on-boarding new clients, and instilling rigor to organizational processes for the growing agency. Elevate co-founders Frank X. Powers and Lorna Weir had both worked with Harper previously and have always admired his impressive range of abilities. Harper earned his B.S. in marketing from the Martin J. Whitman School of Management at Syracuse, and then has gone on to have a successful 18 year career in healthcare advertising. His marketing background includes multiple disease states, particularly rare disease, gastroenterology, ophthalmology, cardiology, as well as experience in Managed Markets promotion. 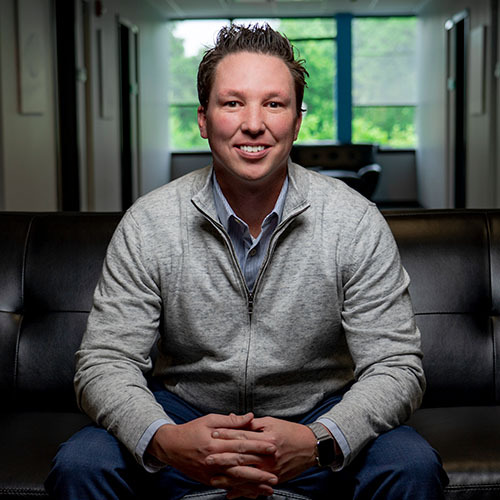 As the latest senior industry leader to join the burgeoning agency, Scott is helping Elevate continue to disrupt the status quo of the agency model—and change the definition of what client engagement & delivery in the agency world looks like. Scott can be reached at sharper@elevateHC.com.